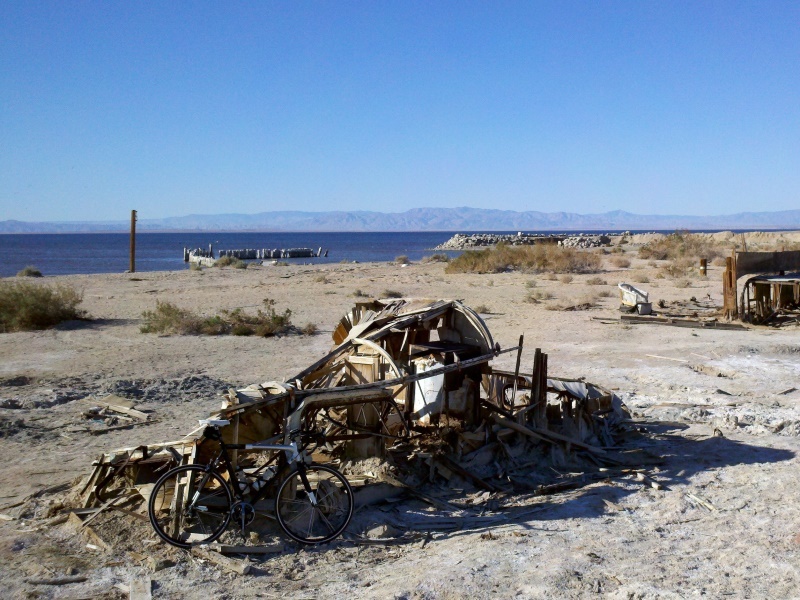 The Salton Sea is the largest lake in California, located in the Colorado Desert below sea level. 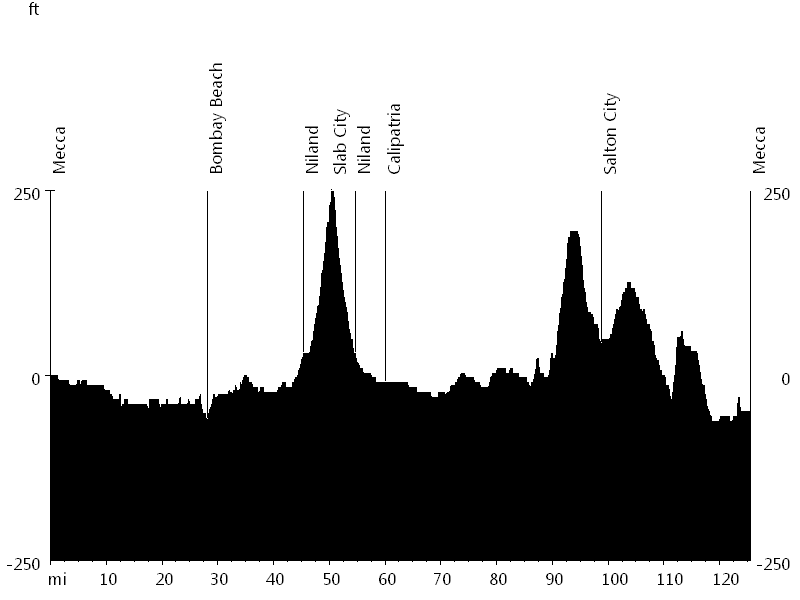 This ride starts at the northern end of the lake and leads around it in clockwise direction. 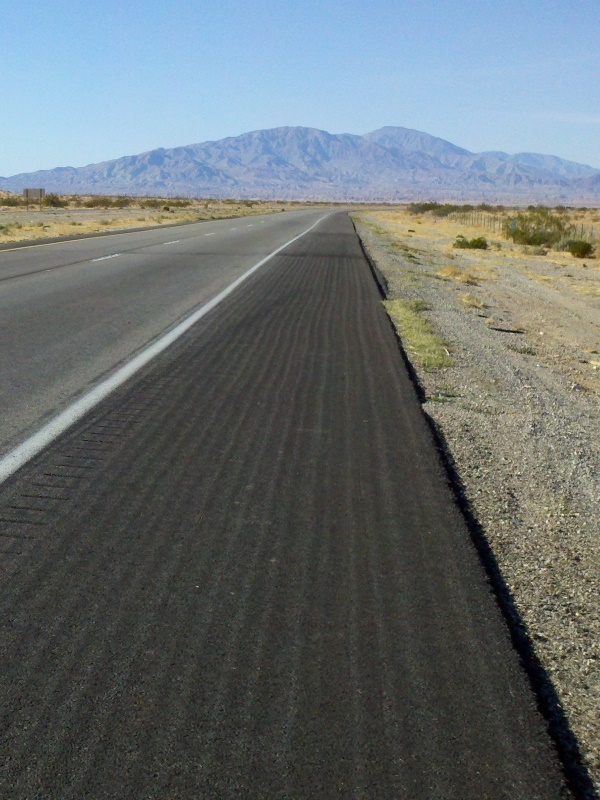 The entire route is exceptionally flat. 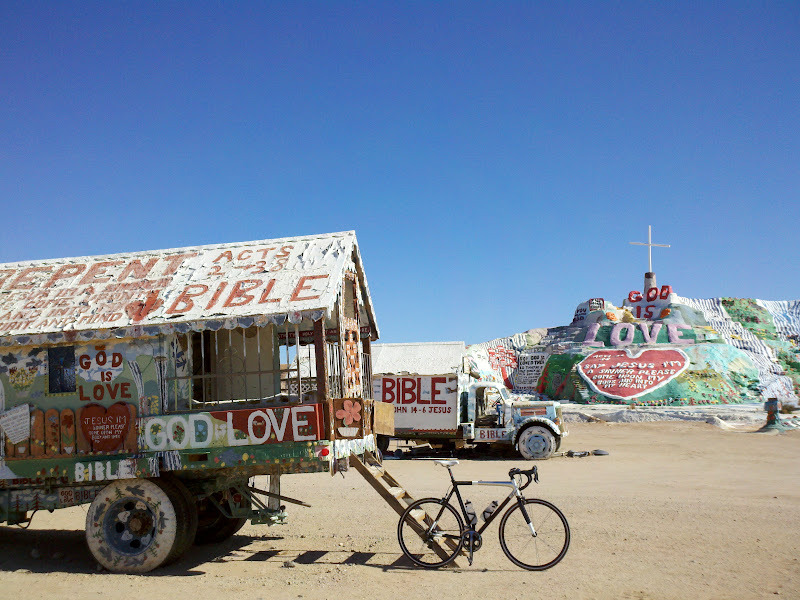 On the eastern shore, the ride follows Highway 111 from Mecca to Calipatria (the lowest city in America). 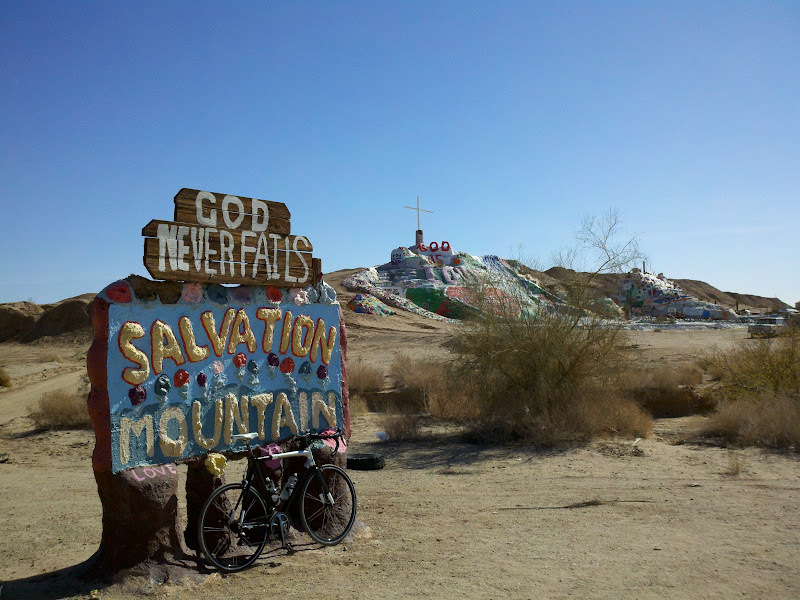 The route passes Bombay Beach and Niland, with a detour to Salvation Mountain and Slab City. 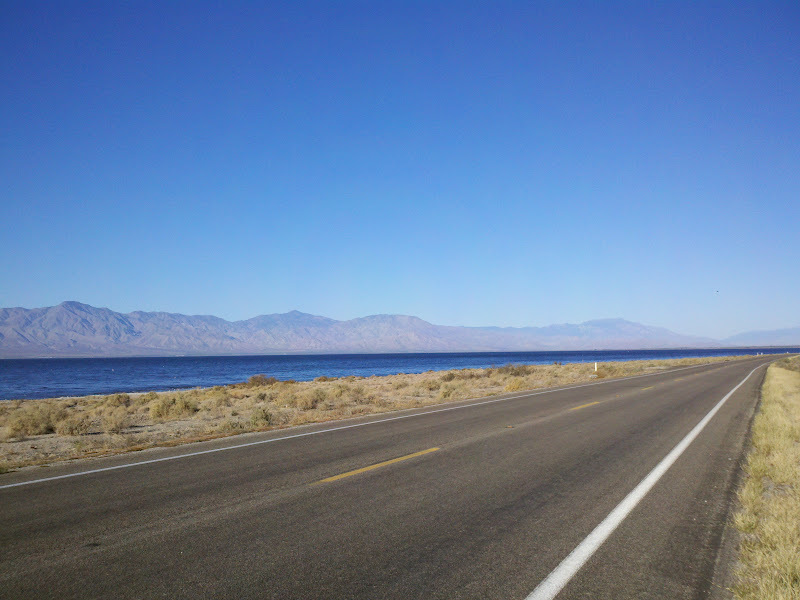 At the southern end of the lake, the ride leads through a large agricultural area, following County Highway S30 and Bannister Road. 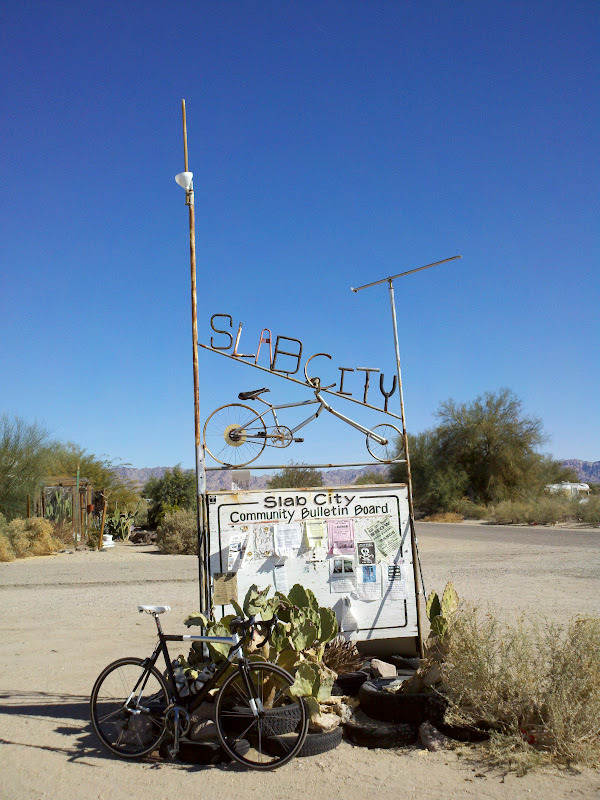 On the western shore, the route continues on Highway 86 and passes Salton City. 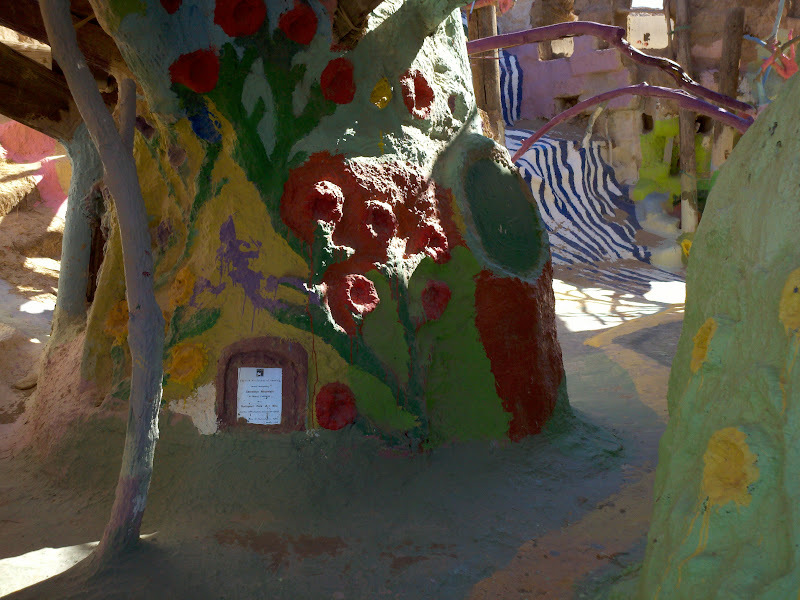 Finally a short section on Highway 195 leads back to Mecca. 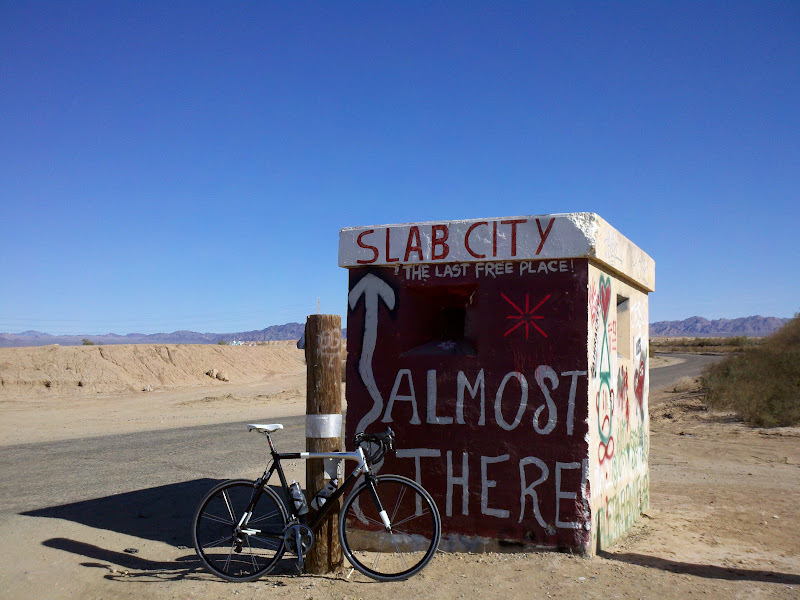 Sandra and I went to Palm Springs for the weekend, together with our friend Sergio J.
I had watched the movies Bombay Beach and Into the Wild and was interested in the locations of these films, which were a highlight of the ride.